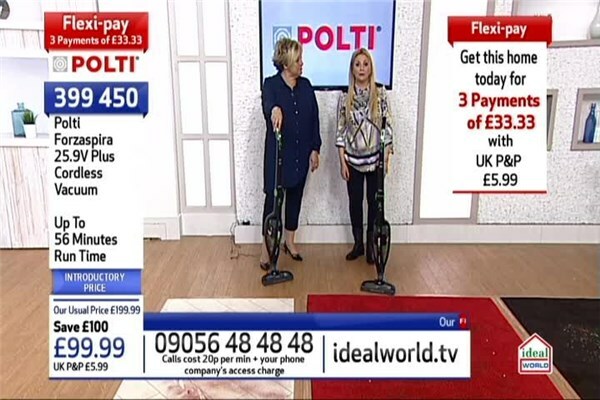 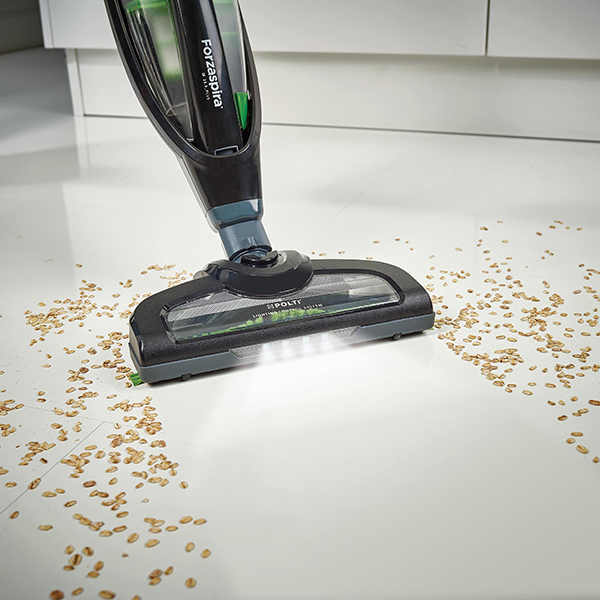 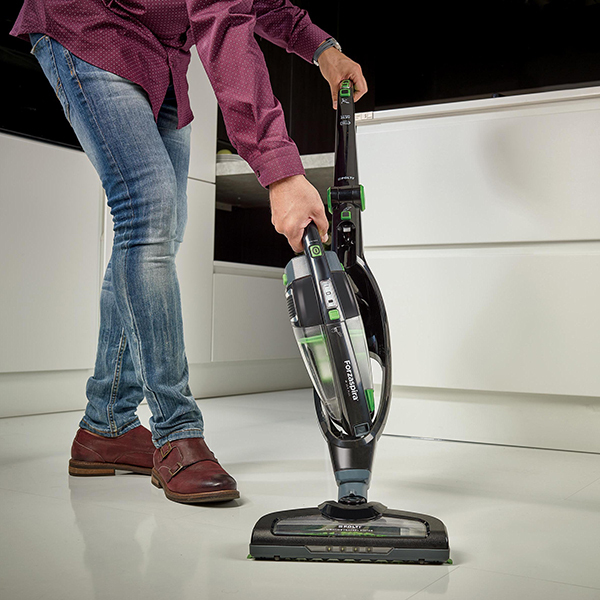 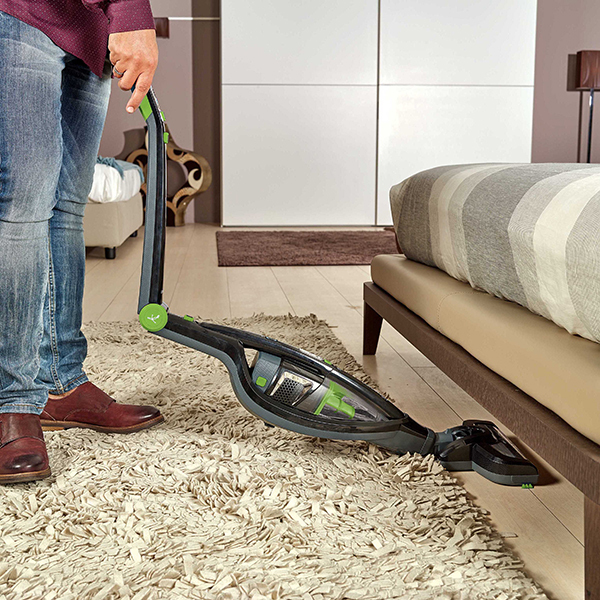 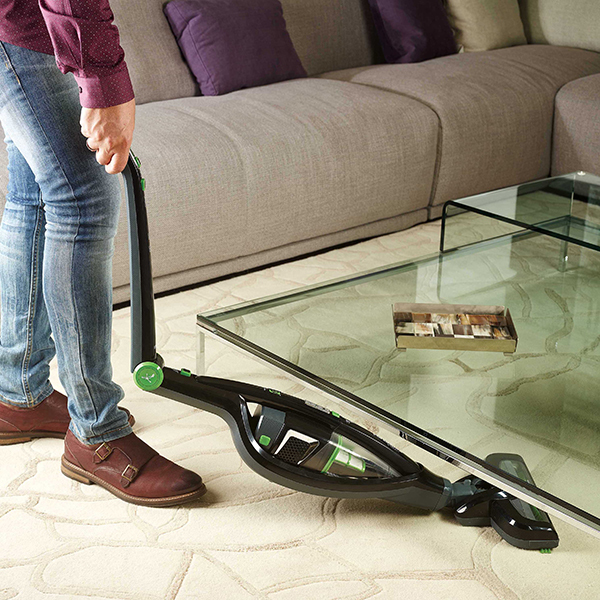 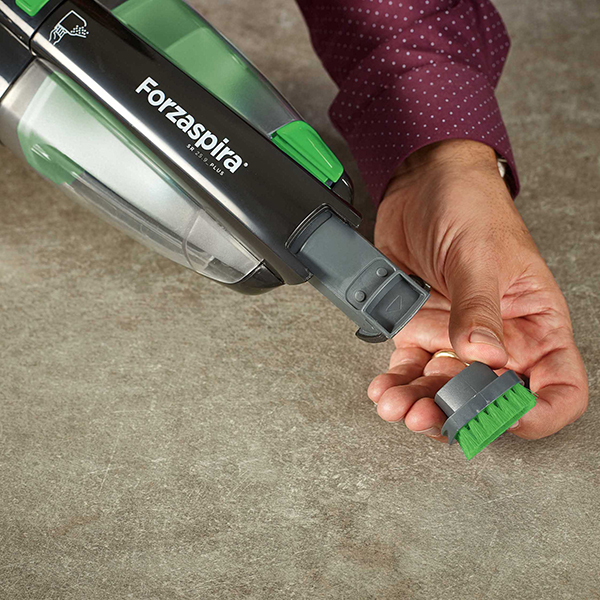 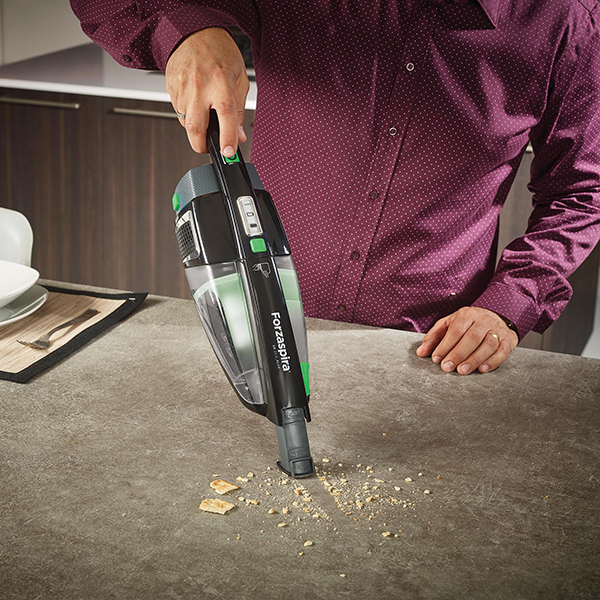 Breeze through household chores with ease with the Polti Forzaspira 25.9V Plus Cordless Vacuum. 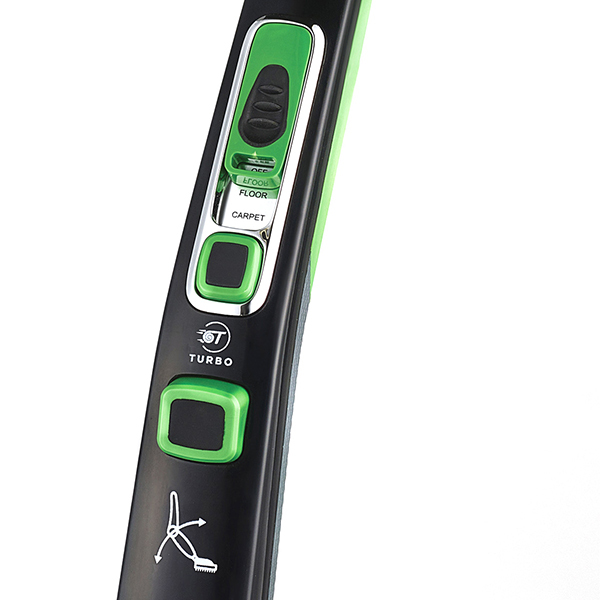 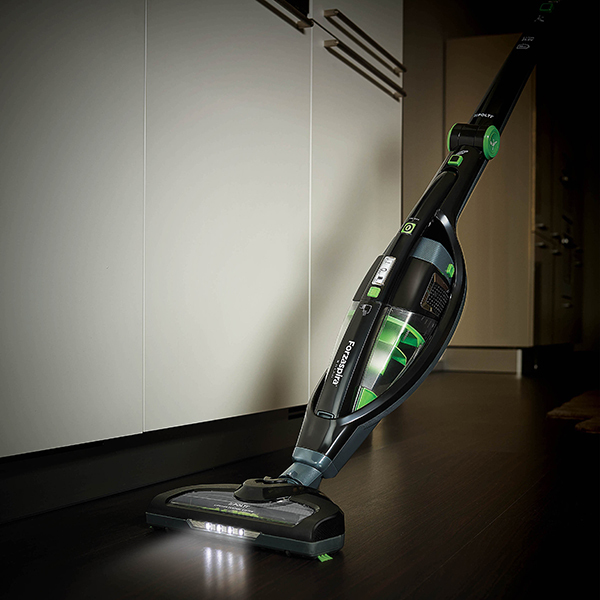 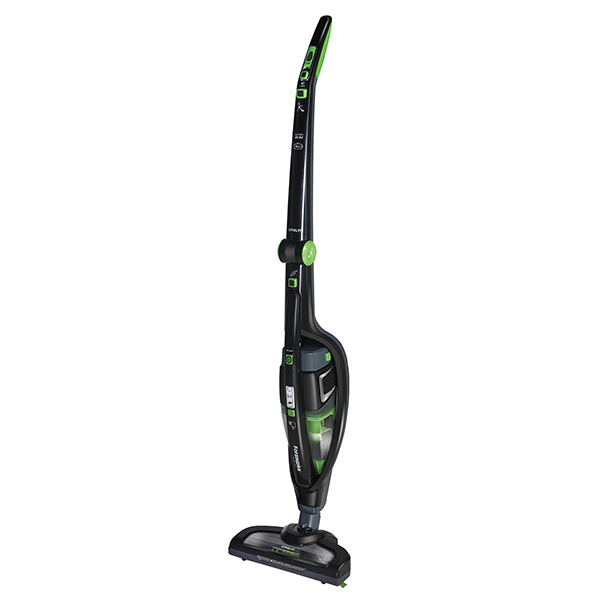 Experience the power of the turbo function for extra-powerful cleaning. 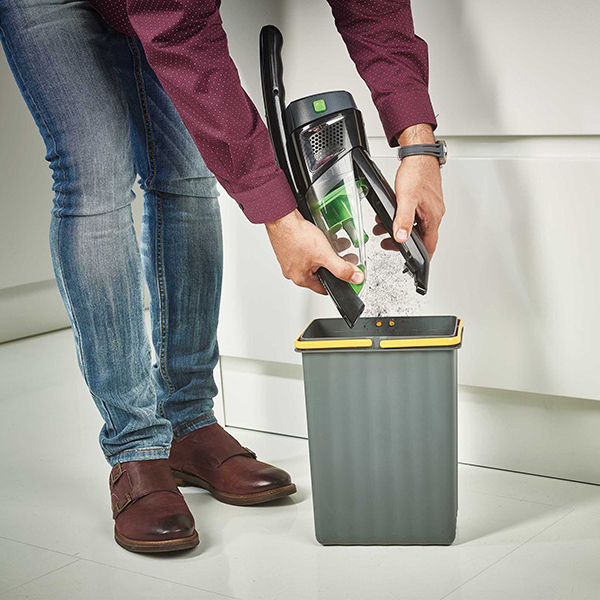 Make life even easier with the small, hand-held unit integrated into the main body that quickly detaches to deal with spills and difficult-to-reach areas.